Bill and Dremma Gaul, co-owners of Three Li’l Pigs Barbeque, have a long history of providing great food to the Botetourt and Roanoke areas. 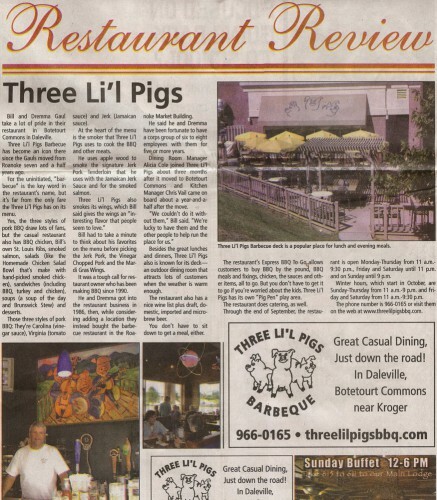 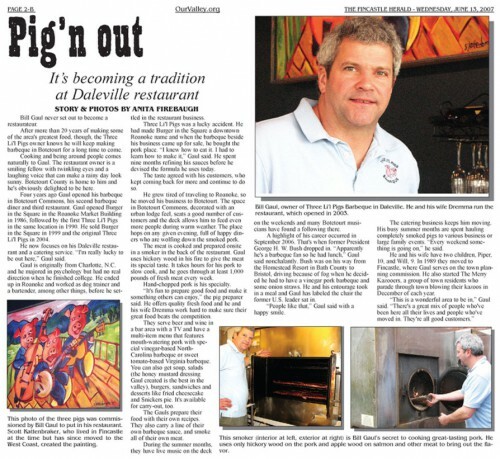 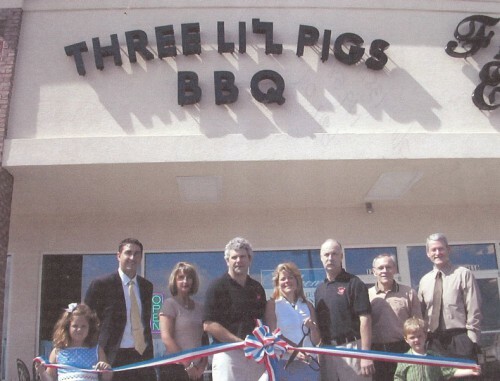 Three Li’l Pigs Barbeque began in the Roanoke City Market Building in 1990 prior to moving to its current location in scenic Botetourt County in 2003. 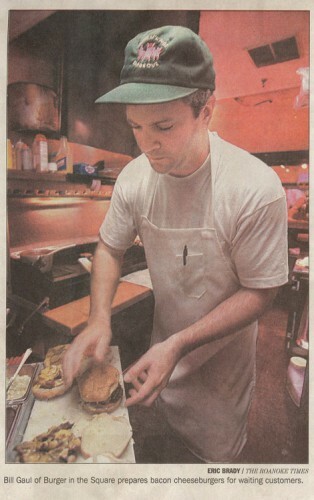 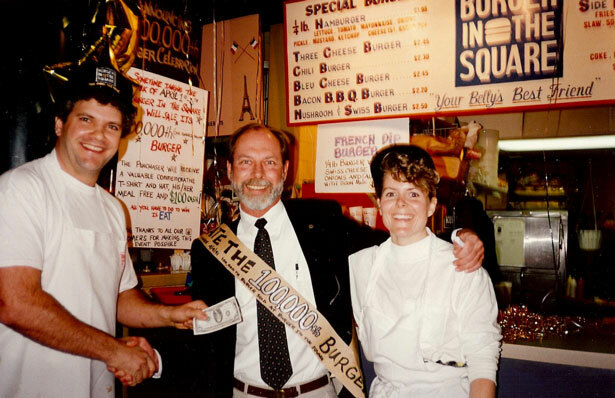 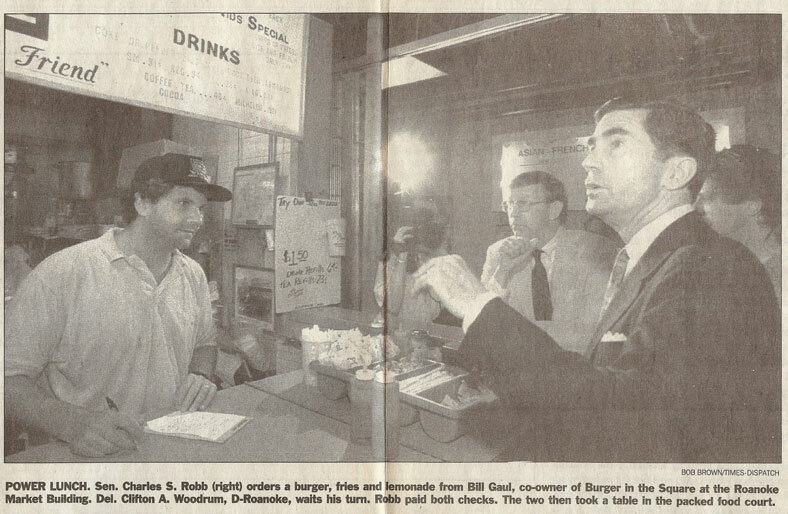 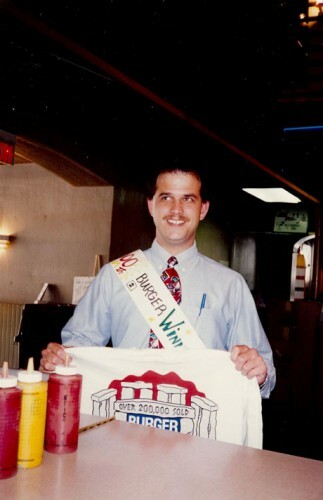 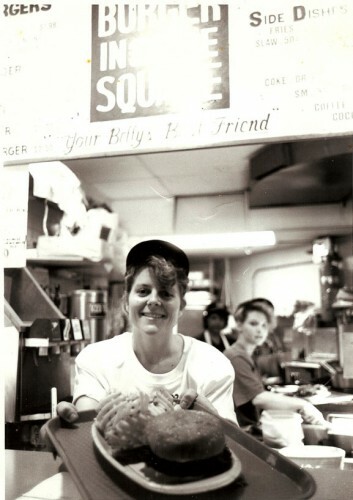 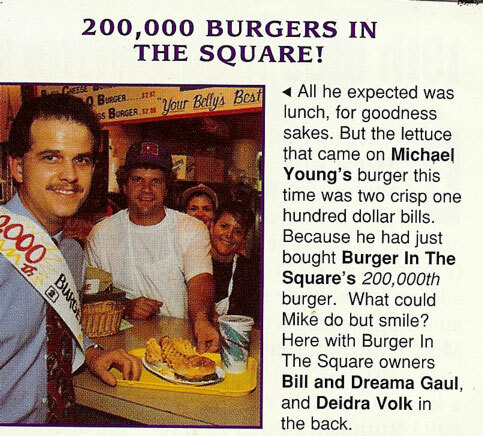 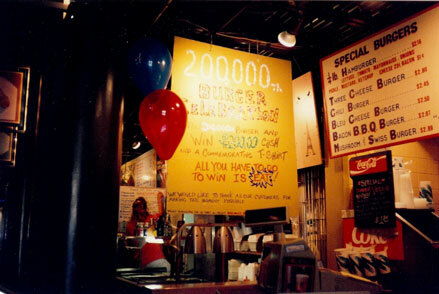 Prior to opening Three Li’l Pigs Barbeque, Bill and Dremma started Burger in the Square in 1986 also inside the Roanoke City Market Building and after 13 years of serving delicous burgers to the Roanoke Valley, sold Burger in the Square to its current owners. 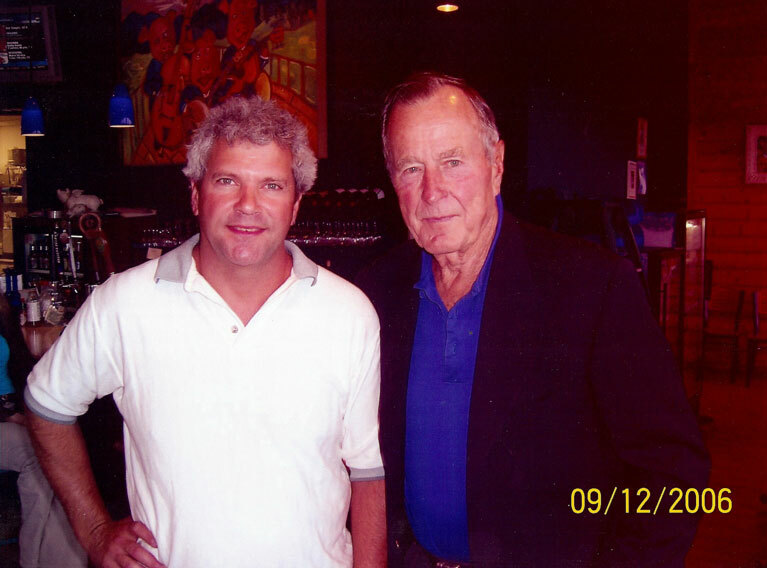 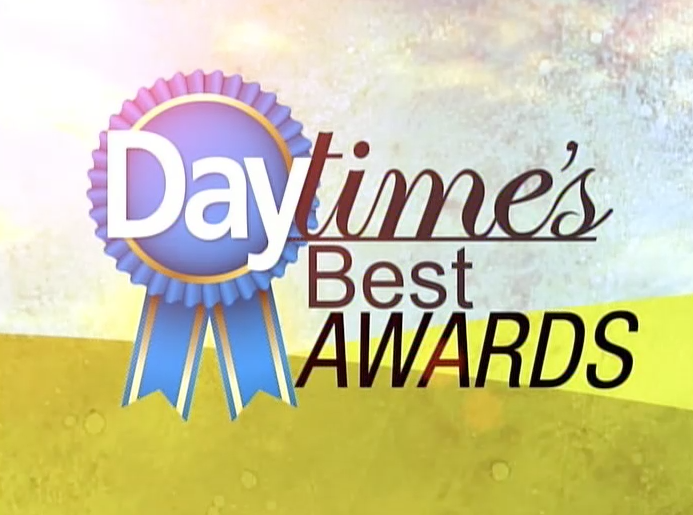 Below you will find a collection of photos, articles and videos collected over the years.